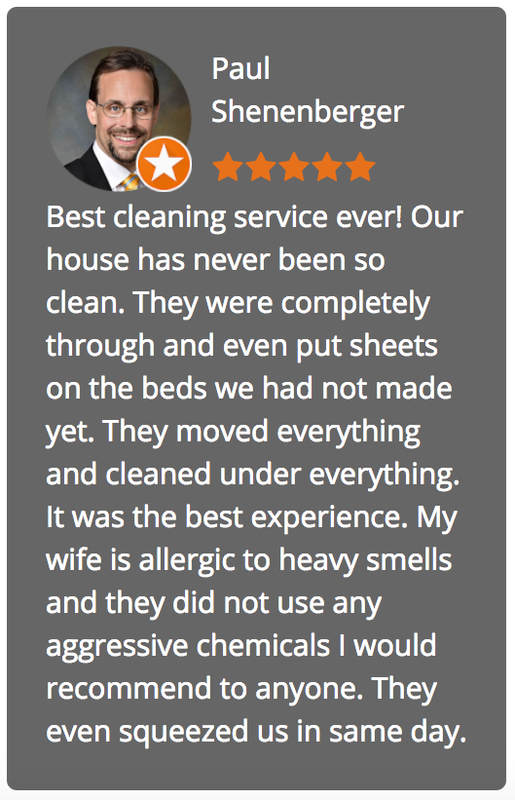 Some of our clients are surprised to learn about the ways a maid service can make their lives easier, which is what we’re all about. For instance, while we don’t run clothes through the washer and dryer, we will, take the sting out of laundry day by folding clothes and sheets. A recent survey conducted by Procter & Gamble, a manufacturer of household cleaning products, revealed the chores respondents said they disliked the most. Topping the list was cleaning the bathroom, which is something we do in our basic house cleaning. Others making the most unpopular chores list are no surprise: vacuuming, washing the floors and doing the laundry. Of course, we do about two-and-a-half of those three, with a helpful assist in the laundry department as noted above. As for the other one to make the top five of hated household chores— doing the dishes— yes, we can help with that too. Breakfast dishes are standard and additional dish washing will cost a little more but knocks it off the dread list for you. House cleaning is simply what is says— cleaning parts of the house. Those parts of the house may not necessarily be attached for example, furniture, fixtures and furnishings that come and go. 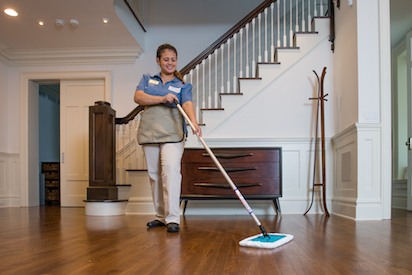 Yet we believe that there are extras we can do for you that may not strictly fit the definition of house cleaning. For instance, books on shelves and pictures and paintings on the walls. When we look at it as housework, it becomes much more than a chore. With apologies to Bombeck, we work hard at housecleaning and we enjoy making life simpler for you. 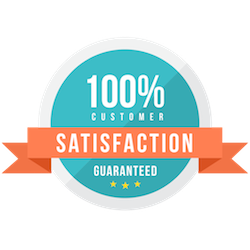 Call us at (908) 273-8774 or fill out our convenient online form for an estimate, and we’ll contact you shortly. We’re looking forward to hearing from you.